Diabetes is a disease which changes the way your body uses blood sugar.There are two types of diabetes, type 1 and type 2, and each differs in the way the body uses and produces insulin. There are some natural remedies in which diabetes can be cured naturally. Research has shown that ingesting the juice of the aloe vera plant can help to improve blood glucose levels, which can be beneficial to people with diabetes. 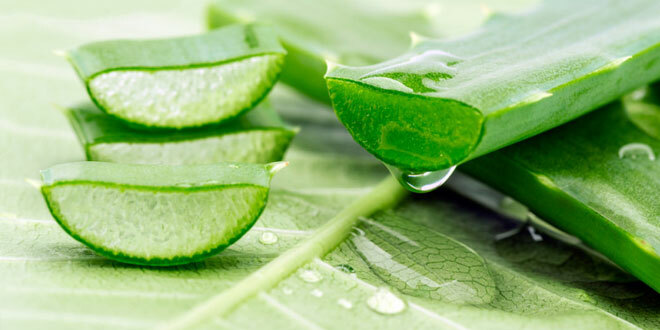 Aloe has also been shown to decrease fat or blood lipid molecules in type 2 diabetes patients. Furthermore, aloe can be used to speed up the healing of wounds and decrease swelling, both common complications of diabetes.